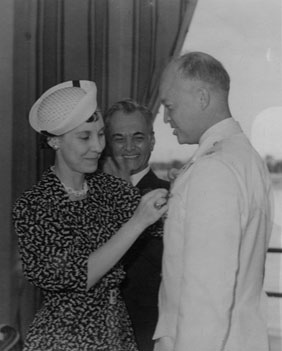 About Dwight D. Eisenhower: Dwight David Eisenhower (October 14, 1890 — March 28, 1969), at the time of these entries, serving in the American Military Mission to the Commonwealth of the Philippines. See Dwight D. Eisenhower in the White House website. From Eisenhower: The Prewar Diaries and Selected Papers, 1905-1941, Daniel D. Holt, ed., published by the Johns Hopkins University Press for the Dwight D. Eisenhower Library, 1998. 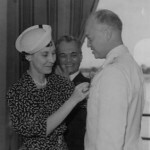 By 1982 the Eisenhower Library had processed all the Eisenhower diaries and opened most of them to researchers… With publication of this volume, all pre-World War II diaries at the Eisenhower Library through 1941 are open without limitation. 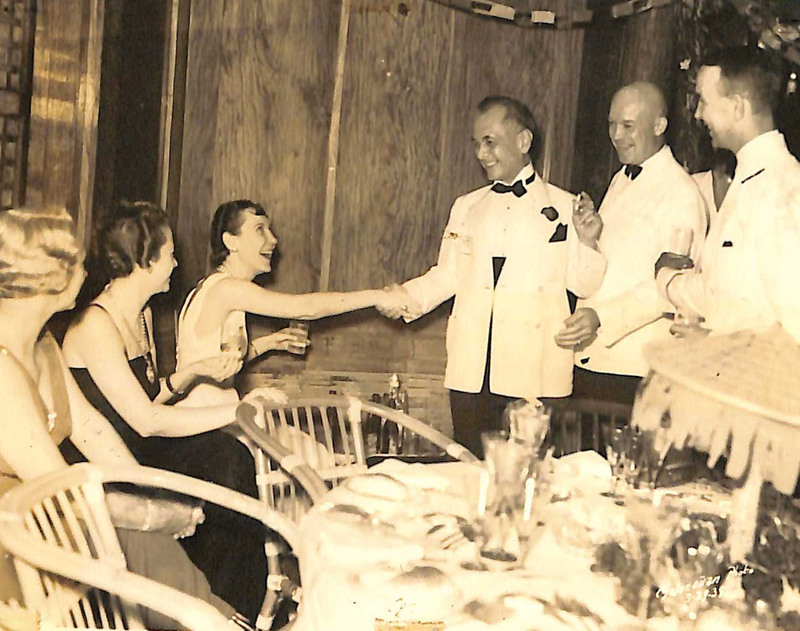 However, five very brief segments of the Philippine Diary, which are open at the Eisenhower Library, have not been included in this publication… They are located in the diary entries at August 25, 1937; October 15, 1937; December 13, 1937; February 15, 1938; and November 10, 1938. A useful overview of the MacArthur-Eisenhower relationship, which includes a particularly context-rich exploration of the views found in the diary entries written in the Philippines, can be found in “Dwight Eisenhower and Douglas MacArthur in the Philippines: There Must Be a Day of Reckoning” by Kerry Irish, The Journal of Military History 74 (April 2010): 439-473.